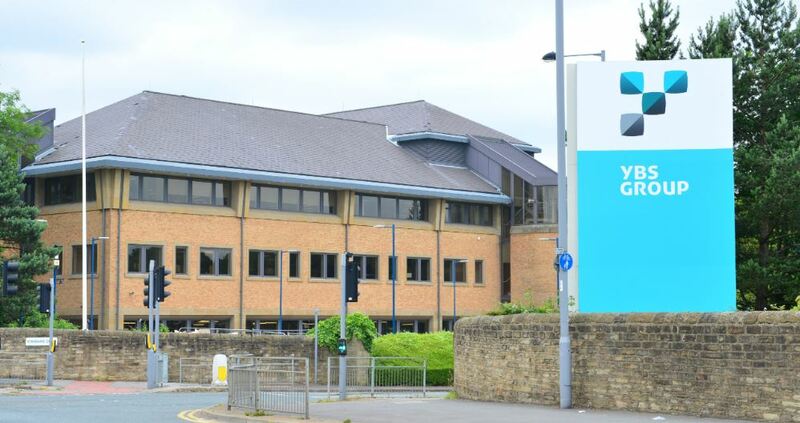 Yorkshire Building Society Group moved its mortgage and savings application to COBOL-IT, serving over 3 million online customers and 4500 end-users. Costs Avoid new license costs with COBOL-IT. Lower costs leaves money for personnel and application modernization. Interoperability with “C” wrappers, Tuxedo Solutions demonstrated in technical assessment. 100% preservation of functionality. Change is transparent to users. Modifications to Makefiles and scripts Solutions demonstrated in technical assessment. 100% preservation of functionality. Change is transparent to users. Perform the migration in-house Identify potential problems in technical assessment/training period and resolve before turning the migration over to the in-house team. Minimizes costs of migration, and maximizes development of knowledgebase for new solution.